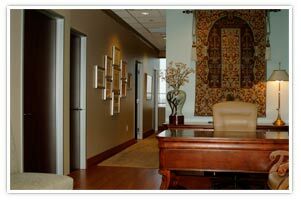 The Dallas Plastic Surgery Institute (DPSI) is truly a flagship facility. 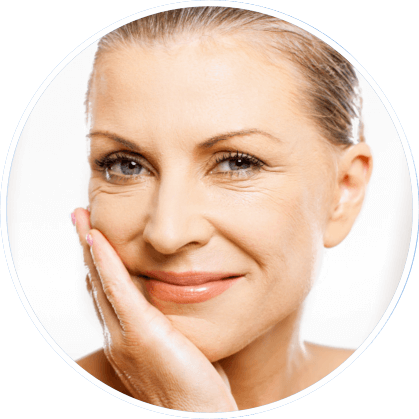 This group of ten plastic surgeons has created a beautiful, conveniently located facility that you will find warm and friendly. The complex houses the physicians’ office, Dallas Day Surgery Center, the Cloister Hotel, and the state of the art skin care and laser center, EpiCentre. Having ten plastic surgeons provides an economy of scale and leadership that allows selection and implementation of the best (and frequently most expensive) equipment available. If Dallas Plastic Surgery Institute doesn’t offer it, you may want to ask yourself why? It is very unlikely these physicians don’t know about it. Many medical companies actually go to them seeking their endorsement for their products. The physicians have a common philosophy “we owe it to our patients to provide the best and latest procedures and technology available, but never offer them something we don’t believe is the best possible choice”. The Dallas Plastic Surgery Institute is located at the northwest corner of Park Lane and Central Expressway providing easy access from anywhere within the metroplex. The Institute also serves many patients from out of town, including national and international patients. Right across the street is world class shopping at Northpark Mall. Numerous restaurants and hotels are close by. DPSI is easily accessed from Love Field and DFW Airport. The Dallas area is home to the Dallas Cowboys, the Dallas Mavericks, the Texas Rangers and the Dallas Stars. It is also home to the Meyerson Symphony Hall, Dallas Museum of Art and the Nasher Sculpture Center. To view an interactive Google Map see below an/or Click here.